My Review for Park Life: The New Arrivals: Corban the crocodile and Felicity the flamingo move into Happy Valley. The five animal friends who live there must adjust to the scariness of a crocodile (although it turns out he's super nice) and the meanness of the flamingo (she learns kindness in the end), but they ALL learn friendship among their differences. Illustrations: Very polished and beautiful illustrations. I loved to look at them, they're in an animated movie type of style. Storyline: The Happy Valley animals demonstrate important moral lessons: Helen overcomes her fear of the new crocodile. Calvin shows kindness to someone who isn't kind to him. Corban demonstrates an apology. Gracie forgives. This book reinforces lessons I want my children to learn, in an amiable way. Valerie Harmon: Have you ever been the new kid in a neighborhood? Matthew Nightingale: I have, when I was 8 years old my family moved to Paris. So not only was I the new kid, I was the new kid who spoke a different language! VH: What advice do you have for new kids? MN: Just have fun and people will want to have fun with you. VH: How did you learn how to illustrate? MN: I was working as a graphic designer when I started to play with 3D computer modeling. I got hooked, and then decided to go to university to study this subject full time. VH: What programs do you use to illustrate? MH: The programs I use to make my illustrations are SoftImage (Image is pronounced in French) and Adobe Photoshop. VH: What advice do you have for children who'd like to be artists? MN: I would suggest that you look at as many children’s books as possible. Quickly you’ll find yourself attracted to certain styles and then you can start to develop your own unique direction. Try to make yourself different. VH: Do you have any funny stories of how you got to where you are? MN: I don’t have a funny story, but I do have an ironic story. The weekend after I had finished the last edit of my book I was taking my dog for a walk around my local lake. Pippa, my dog, is obsessed with balls. I think she believes that all the balls in the world belong to her and she wonders why everybody is playing with her ball. This is why whenever I take her for a walk she brings her ball with her. As we walked around the lake I kicked her ball, she chased after it, and returned it to me. One unfortunate kick later and the ball ended up in the lake and I found myself looking around for somebody to help me. Luckily the wind blow the ball back to the edge, I did wonder if I needed to rewrite that part of my book. MN: This is probably a terrible thing to admit, but I don’t really read a lot. I do enjoy autobiographies. I enjoyed biographies of Murray Walker, Lee Evans and Guy Martin. 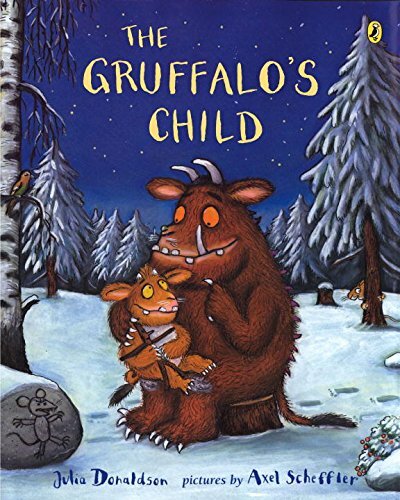 The Gruffalo’s Child by Julia Donaldson. 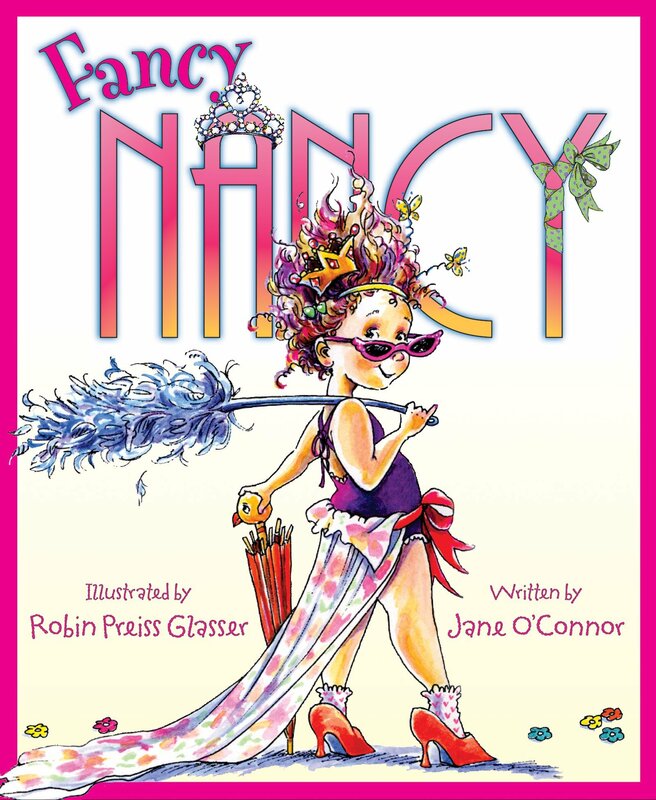 – This book has it all, The beautiful illustrations, humour, intriguing characters all wrapped by in wonderful writing. The Emperor and the Nightingale by Hans Christian Andersen – I feel this story has a great moral, the way should admire the beauty in nature. 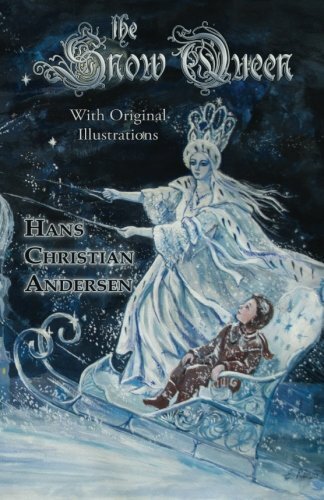 The Snow Queen by Hans Christian Andersen – I like this story because it reminds me of the classic children’s stories in the way it has a slight dark edge to the story. MN: My children influence my writing the most. I love their understanding of what is right and wrong. They read my story as I worked on it, I found it amazing how they spotted things in a storyline that you didn’t even realise was there. MN: Watch your word count, I struggled for quite a while with this. The consistent feedback I was given was that my story was too long. As an experiment I went through my book and deleted anything that didn’t progress the story, then compared the result with the original story. This really highlighted areas in my story where I was waffling. MN: There’s no such thing as a normal person, everybody’s different and that’s how it should be. MN: I didn’t plan to start writing. I was playing on my computer, working on some character designs and I found myself imagining what characteristics they would have. After I had about 6 character designs that I was happy with I decided to start putting a story together. I found it very difficult but after many, many edits I was very pleased with the result. VH: What kind of animal would you be if you could choose? MN: The obvious answer would to say I’d be a Nightingale, but after recently trying my hand at indoor skydiving I can safely say I do not fly or sing like a nightingale. For more information on Nightingale, visit his book website, his personal 3D portfolilo site, and Park Life New Arrivals on Amazon UK. "How do I publish my book as an eBook?" 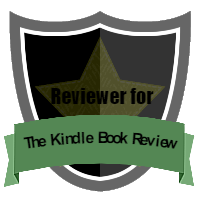 "How do I get my book into Amazon Kindle?" These are two questions I've been asked, and I figure publishing an answer here might be helpful to you! 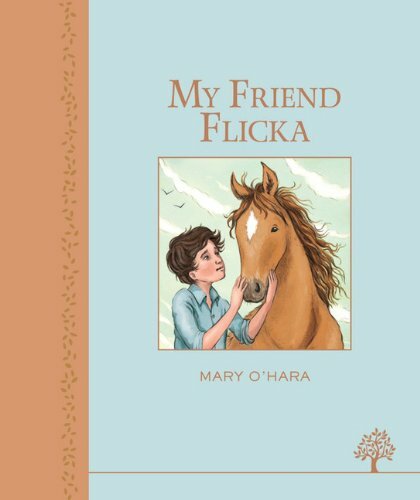 First, know that I have an illustrator, Carol Stevens, who takes care of all the formatting of our books (currently 10 children's picture books, in both eBook and softcover form). She preps the books for Kindle, which uses .mobi files, and for CreateSpace (for the softcover books). Yes, I know I am lucky. That being said, Amazon wants authors to list books with them. So they've published a free eBook called Building Your Book for Kindle. This book explains how to format your book successfully as an eBook on Amazon. I hope it's helpful to you. Another free eBook you might be interested in is, Publish on Amazon Kindle with Kindle Direct Publishing. If you have a Mac, then Building Your Book for Kindle for Mac might be helpful. If you want to build your eBook for Kindle in Microsoft Word, then these articles from Amazon can help. Kindle Format 8 offers great features for children's picture book authors. Suggestions and guidelines from Amazon are here. 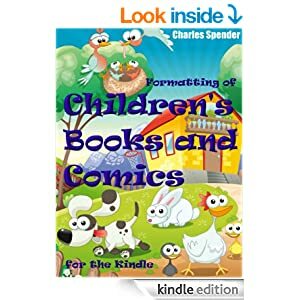 And...most importantly for authors of children's pictures books, there is a book written specifically for Formatting of Children's books and Comics for the Kindle. It costs 99 cents with that link. BUT, I was able to find a free downloadable file for the book on this community forum. My Review: Meet quirky creatures and galloping rhymes and rhythms in this well-illustrated children's book. Illustrations: Top notch illustrations. 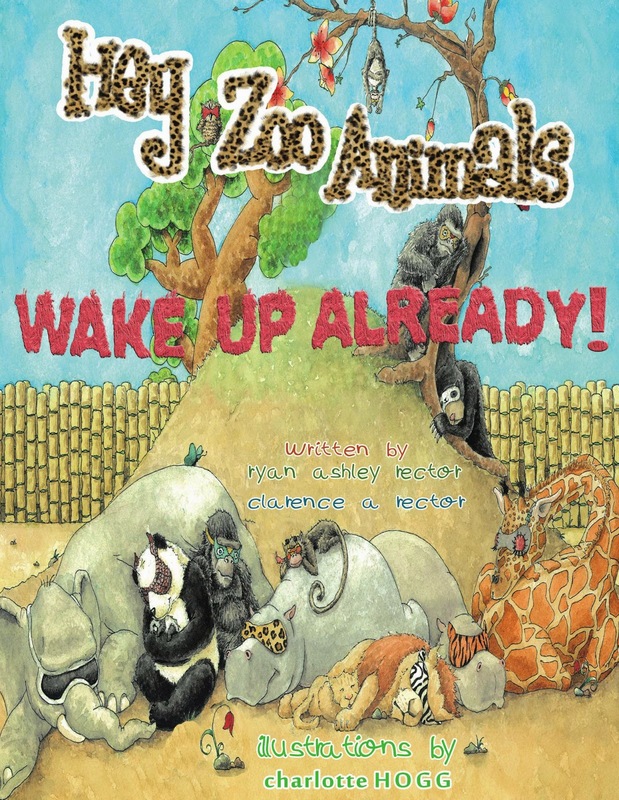 They are colorful and the animals' expressions and oddness contribute to the book. 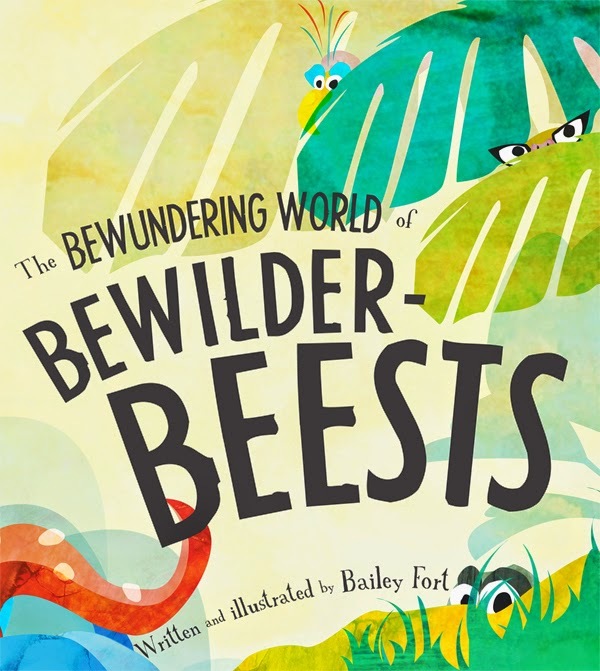 It's very unusual to have a successful illustrator who can also write a great book (and vice versa), and Bailey Fort manages it very well. 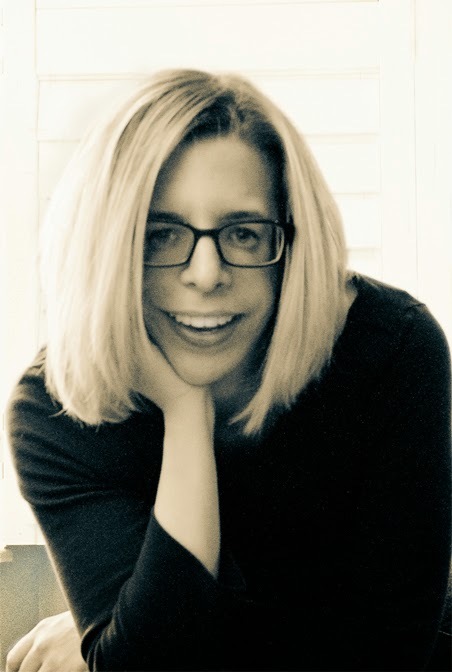 Valerie Harmon: How did you get started in writing? 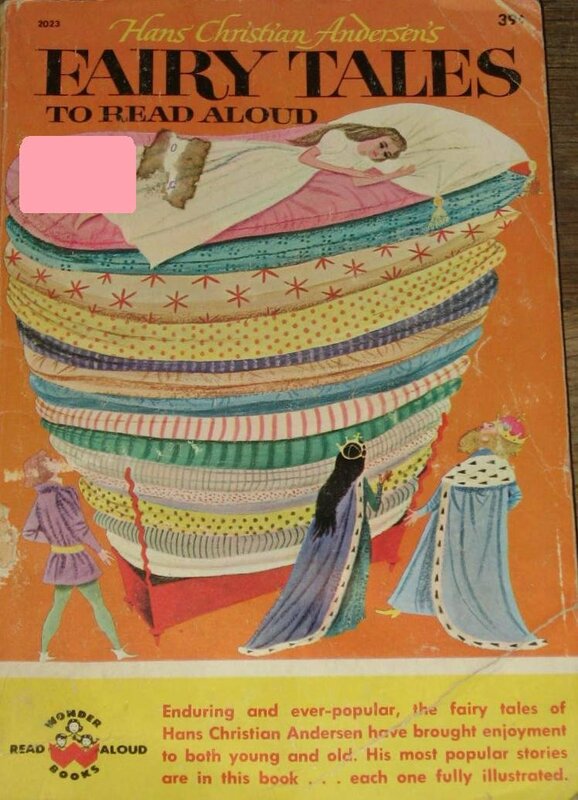 Bailey Fort: While I’d previously gained a fair bit of experience with academic writing, this was my first real foray into writing for children—though I always did enjoy a bit of wordplay. Now I’m hooked! (As you might imagine, this form of writing has proven to be considerably more fun than the academic stuff ever was…). VH: Why did you decide to write a children's book? BF: It actually began as an assignment in an editorial design course, but quickly evolved into something I wanted to expand upon beyond the bounds of the course. I had a great professor who was very supportive and offered tremendously helpful guidance throughout the development process—and he encouraged me to pursue it further. That being said, the work I’d done sat on a metaphorical shelf for a while, but kept calling me back. Eventually, I returned to it and added new material (and polished up the earlier work), then decided it was finally ready to be shared with the world. On the plus side, ebook technology made great advancements in the area of children’s picture books during that time period—though I still have plans to release a print edition in the near future. Even though the children’s book began as an assignment, it turned into a labour of love; I’m thankful that the assignment illuminated an area of work I hadn’t really considered previously. 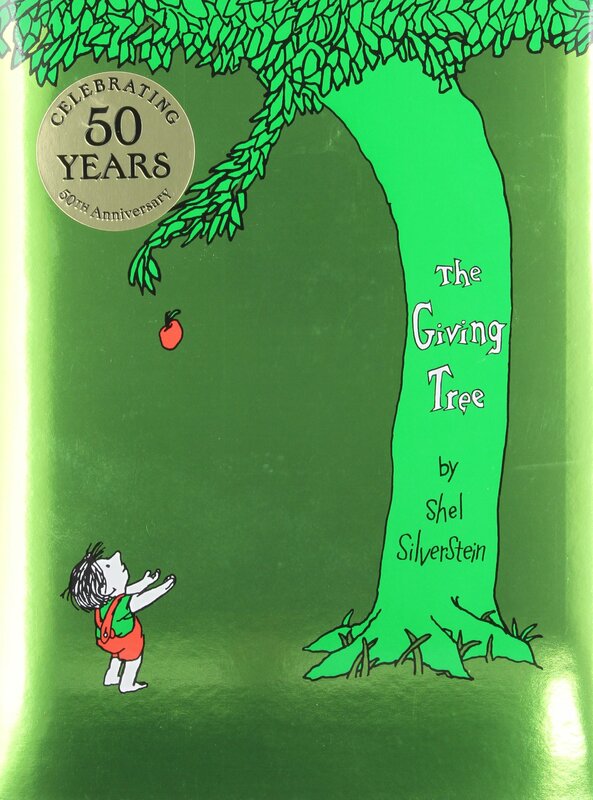 VH: What are your top three favorite children's books? 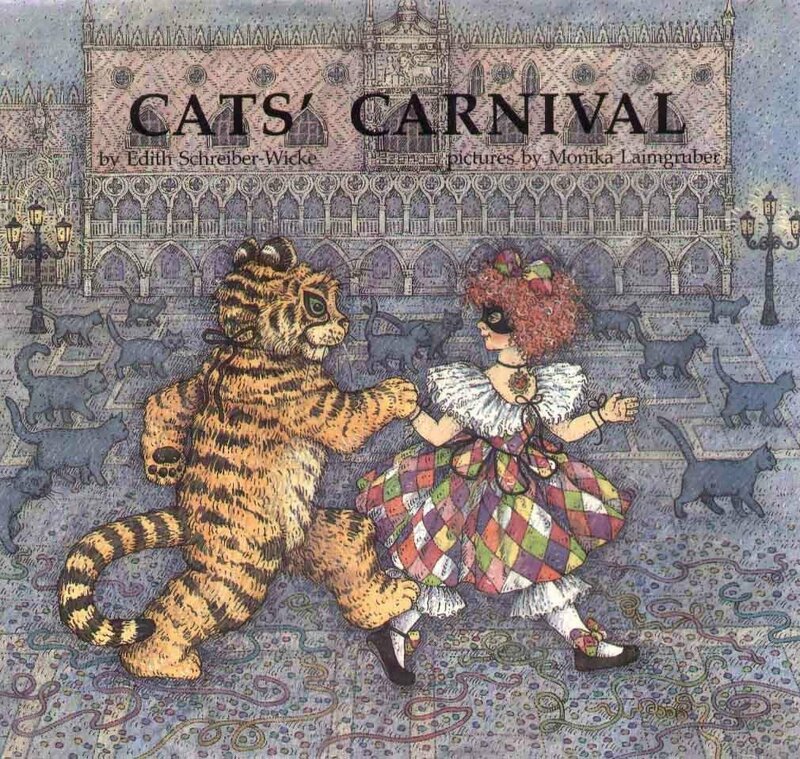 BF: Plenty of wonderful children’s books have been released since I was a kid, but some of my personal favourites were Where the Sidewalk Ends by Shel Silverstein, Matilda by Roald Dahl, and a beautifully illustrated book called Cats’ Carnival Ball written by Edith Schreiber-Wicke, illustrated by Monika Laimgruber, and translated from German by Alison Coughtry. VH: How did you come up with the "bewilderbeest" idea? BF: When I was developing the idea for the book, I wanted to integrate certain elements inspired by the types of books I loved most as a kid. I was drawn to anything to do with animals— especially if they were engaging characters. Rich and colourful illustrations won me over, and—perhaps most importantly— I was drawn to books that were fun to read because of their rhythm or amusing content. I considered writing about real animals or mythological creatures, but ultimately decided I’d have the most fun introducing readers to new, made-up beasties. I wanted them each to have distinctive personalities that were like little slices of humanity, reflecting the idiosyncrasies of different people you might meet or already know personally. The creature names and poems evolved from there. BF: Shel Silverstein was a big influence—I aimed to capture a similar sense of rhythm and playful whimsy in telling each creature’s story, but I also wanted to ensure that my own writing voice was clearly expressed. Beyond that, anything I might read (or hear) has the potential to spark an idea for word choice or a particular turn of phrase. 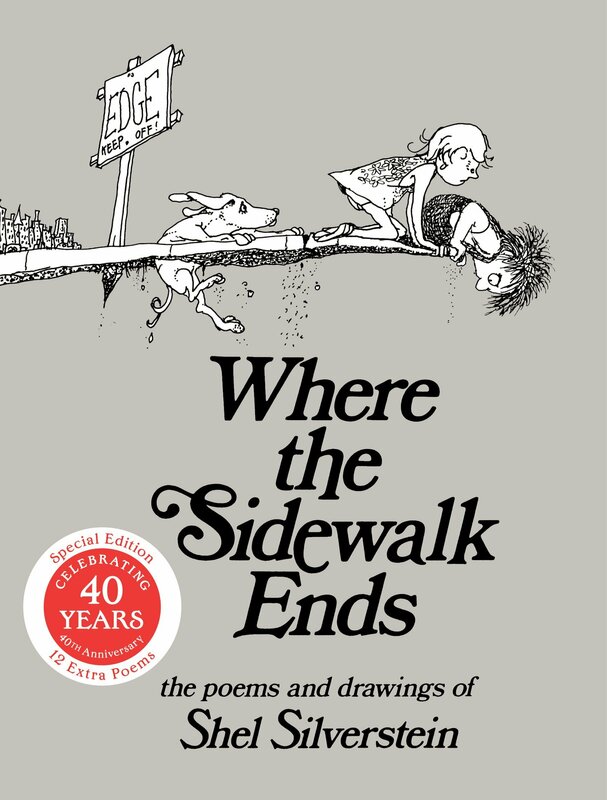 VH: Click here for more information on writer/illustrator Shel Silverstein. VH: What's your top three favourite books? 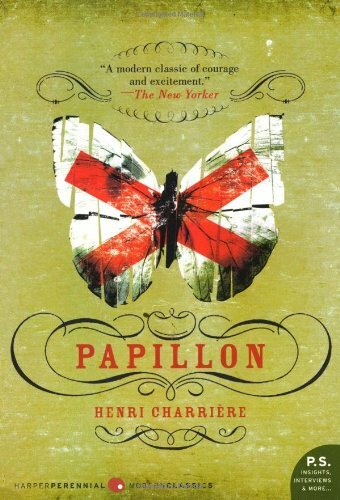 BF: The Hitchhiker’s Guide to the Galaxy series by Douglas Adams, The Amazing Adventures of Kavalier & Clay by Michael Chabon, and Papillon by Henri Charrière. VH: What advice do you have for people who want to write/illustrate books? BF: It involves more work than you probably realize to develop a well-crafted children’s book. 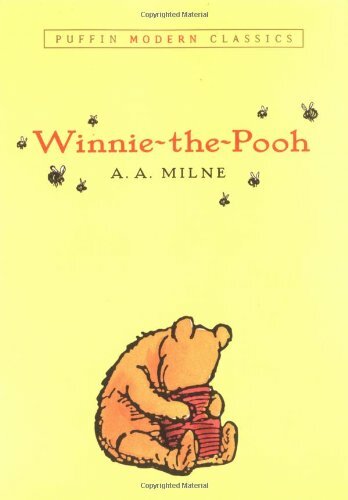 Children’s books seem deceptively simple, but require a lot of planning and ruthless curation. Write down any ideas you have—concepts, characters, phrases, etc. Do sketches when you get flashes of inspiration. It’s not a quick process, and you might not do anything with your ideas right away, but once you’ve started to collect those ideas, you might eventually see something cohesive start to emerge. In children’s books especially, the specific selection of every individual word becomes important. Step away from your work for a bit and revisit it periodically—it will help you to see things with fresh eyes and to edit mercilessly. BF: It’s difficult for me to cite specific examples that consciously influenced my illustration style for the book, since it evolved gradually. I started with sketches of different characters and backgrounds, as well as an assortment of hand-painted abstract patterns and textures, all of which I then scanned and layered digitally. In hindsight, however, I recognize a kinship with Eric Carle’s work, both in terms of aesthetic and technique. My own illustrations are essentially digital collages, but stray from the tradition of Carle’s aesthetic with richly layered landscapes as the backgrounds for each spread. The faces of the various creatures are a bit more expressive, as well—to fully convey their unique dispositions and personal stories. 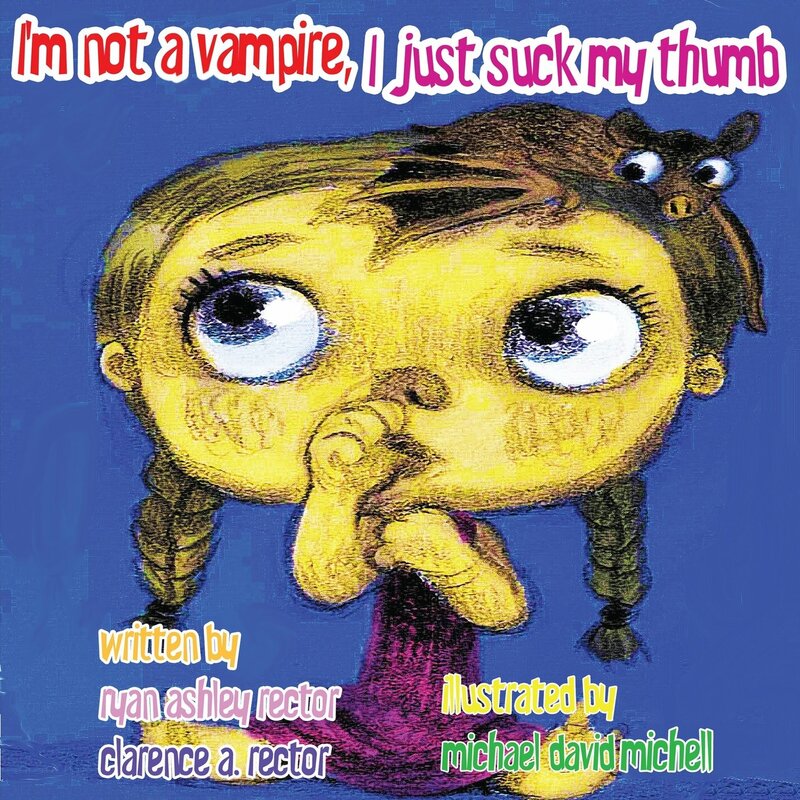 VH: Click here for more information on illustrator Eric Carle. VH: What do you have to say to the children who read your books? BF: Reading is fun—or at least it can be. You can learn about anything you want through reading, and it can offer an escape to anywhere you might imagine—and plenty of places you wouldn’t have imagined for yourself! So visit your local library! Go to a bookstore! Raid the bookshelves in your home! Try to appreciate how words are used—because the English language is both glorious and incredibly stupid. It’s wonderfully versatile and great for wordplay, but is also inconsistent, confusing, and difficult to learn in comparison with other languages. The more you read, and the more you write, the easier it will become to express yourself clearly and articulate your thoughts—and I think we can all agree that what you have to say is important! In any case, have a bit of fun with language and how you use it! We all have our quirks—try to have a sense of humour about your own, and aim not to judge other people too harshly for theirs. VH: What bewilderbeest are you most like? 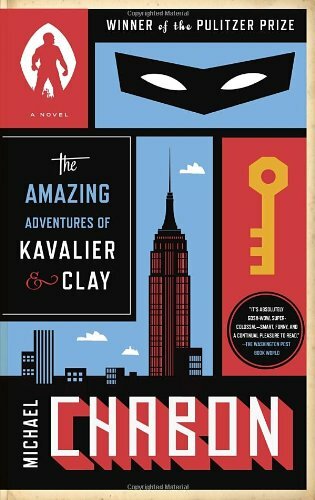 BF: Hmmm… A few of the characters reflect an exaggeration of personal idiosyncrasies. For instance, like the Meadowsnark, I’m not really a morning bird—though I’m not quite that grumpy! Mainly, I’d say I’m most like the Millipus—juggling a lot of different things at once. VH: What do you have to say to children who want to grow up to be like you? BF: Feed your brain: read—a lot. Anything and everything! Serious stuff and silly stuff; scientific stuff and artsy stuff; true stuff and marvellously made-up stuff; stuff you’re assigned in school and stuff you discover all on your own. There really is no limit here. Dabble: keep trying new things. You’ll discover interests, activities, and hobbies that you love—and probably a few that you hate, but that’s okay, too. For instance, I learned I hated playing baseball…and soccer…but I liked playing basketball. More importantly (for me), I discovered artistic pursuits outside of the classroom. Try to maintain the interests that you love as a part of your life. Sometimes life is hard, so cultivate a sense of humour: it will see you through the good times and the more troublesome ones. For more of Fort, check out her website and Facebook page. 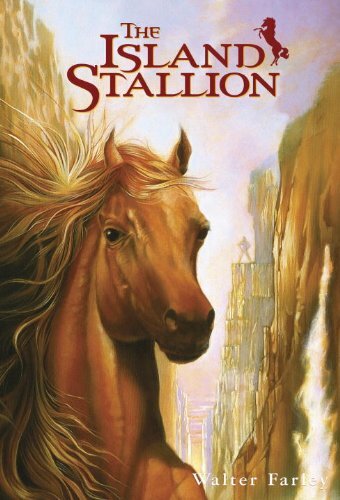 Molly struggles with impatience and now her father can't trust her to hitch the horses at their Sunny Side Stables. She decides to "be careful, pay attention, and slow down" in order to improve this weakness. Following her good advice, she learns how to tie a proper safety knot, and convinces her father to let her hitch the horses. But how come they still keep getting unhitched? 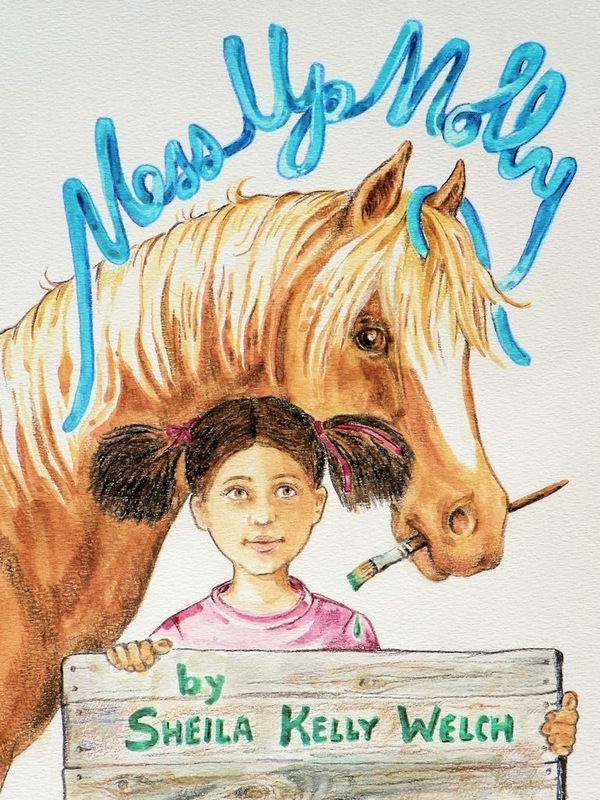 I don't look for writers who can also illustrate--I'm not one myself--but Mess Up Molly is another example of someone who can do both successfully. And she's accomplished 5 of them (plus written 7 more, plus illustrated 4 more!). 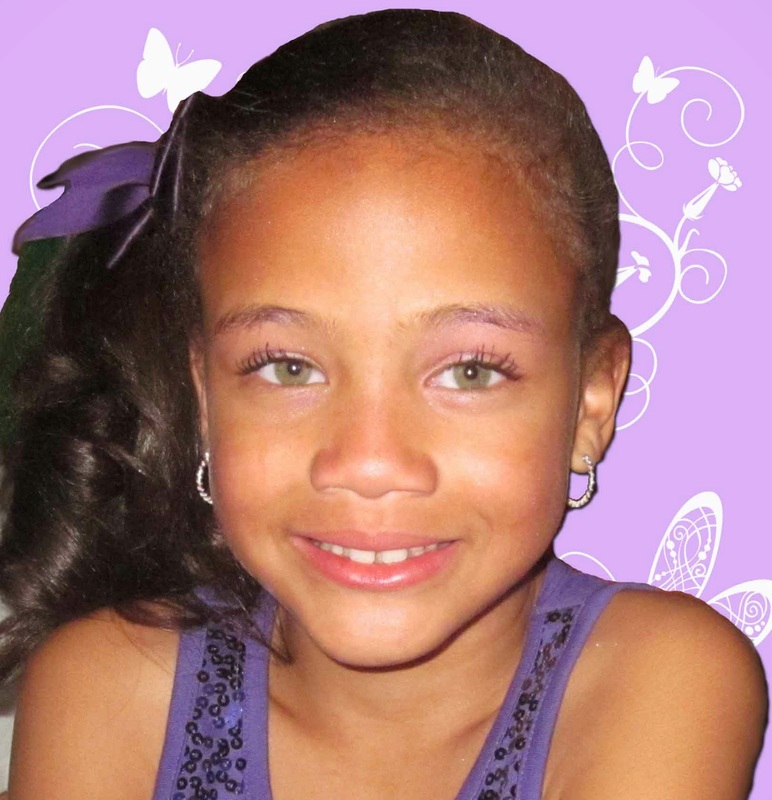 children and a lot of grand children who help her by modeling for her illustrations. Valerie Harmon: Are you a horse lover like Molly? SKW: Yes, I’ve been a horse lover ever since I can remember. VH: Have you ever worked on a ranch? SKW: No, but we had three horses over the years while I was growing up. Flash was a handsome black gelding who belonged to my brother. When my brother went off to college, he gave me his horse. During two summers when I was in college, I worked at a small camp that had horses, and I assisted the riding instructor. I also met my future husband at that camp. VH: Do you know how to ride a horse? SKW: Yes, but I’ve never had lessons or competed in a horse show. Now, during the warm months, I do therapeutic riding because I have Parkinson’s and riding once a week helps me both physically and emotionally. VH: Can you tie a safety knot? SKW: Yes, although if I haven’t done it for a long time, I need to refresh my memory. We used to have six horses, and we always tied them to the hitching rail with a safety knot. 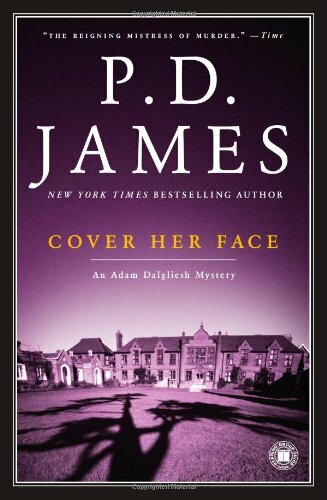 VH: What are 3 favorite books? 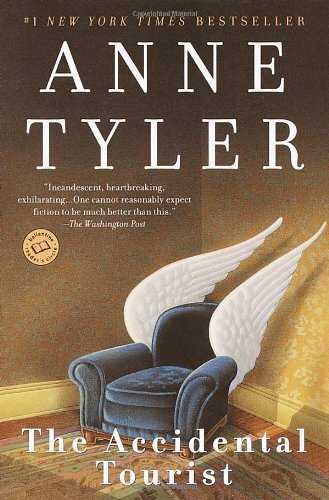 SKW: This is too difficult to choose, but I will say I am a fan of Anne Tyler’s work. 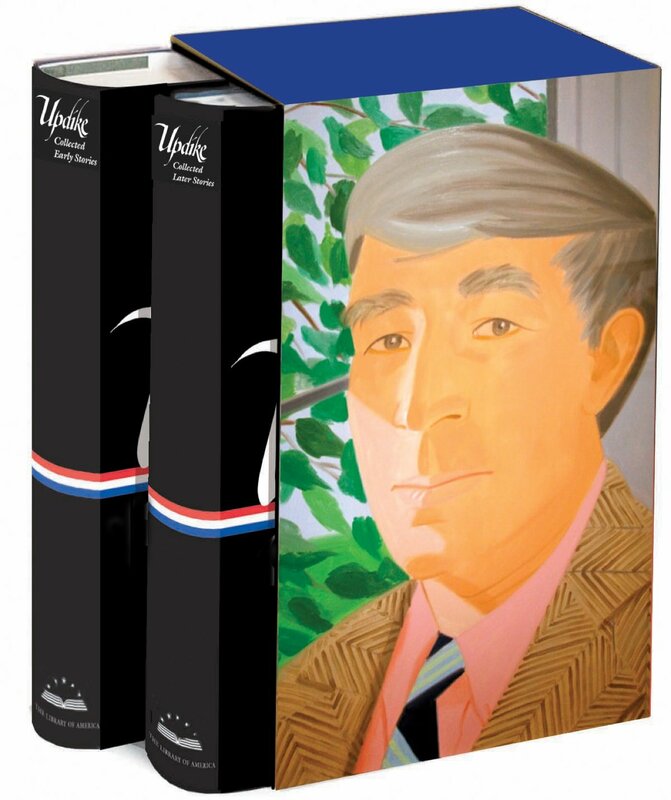 I also like short stories by John Updike and the mysteries of Elizabeth George and P.D. James. VH: How did you come up with the story of Mess-Up Molly? SKW: One of our horses, Max, was very good at untying a safety knot. I don’t remember if he ever untied a horse beside him, but he certainly could have done so quite easily. Years ago, one of our daughters volunteered and later worked at the riding stable owned by the park district in the city where we lived. I based my story on our daughter’s experiences at the stables and Max’s abilities to untie a safety knot. VH: Who influenced you in art? SKW: My interest in art began before I started first grade (my school didn’t have a kindergarten class). 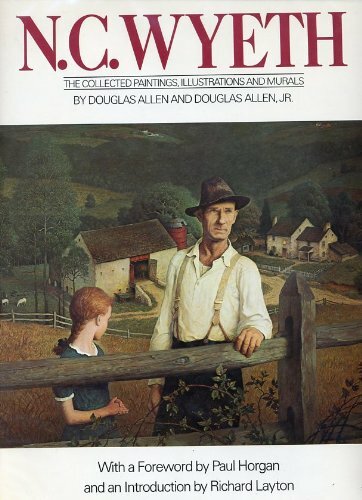 I remember looking at illustrations in books and wanting to be able to do work like that. I especially admired soft pencil drawings. 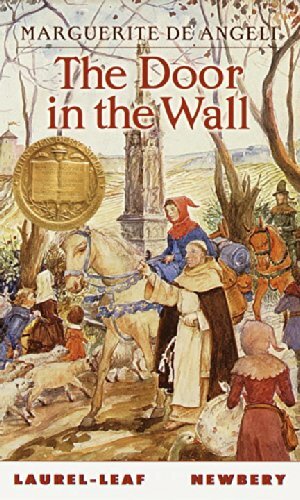 I loved the color illustrations by N.C. Wyeth and also those by Marguerite De Angeli, and Tasha Tudor. When I got older, I went to museums in Philadelphia and New York and a whole world of art opened up. I studied Fine Arts at Tyler– part of Temple University. Both my parents encouraged my interest in art, and my father was an ornamental plasterer – an art form not seen much today. 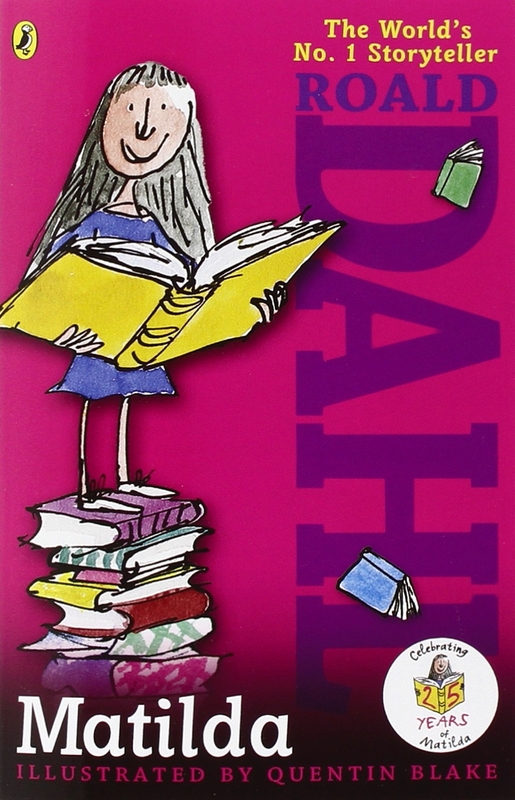 VH: What advice do you have for people who want to write children's books? SKW: Read and read some more. Spend time with children, reading to them and observing them. Write because you love doing it not because you think it’d be an easy way to make a living. VH: Who influenced your writing? SKW: My older sister was always writing, and I’m sure she influenced me. She was a fan of Walter Farley and he invited us to visit him. 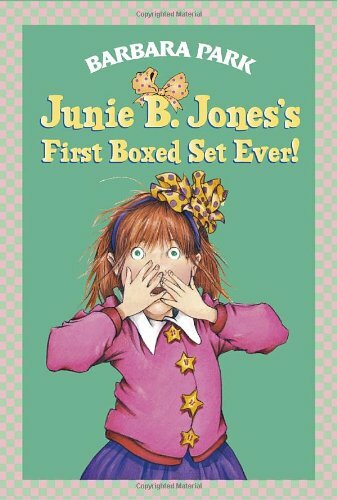 Although I was only about five years old, I recall being very impressed to meet a real live author. 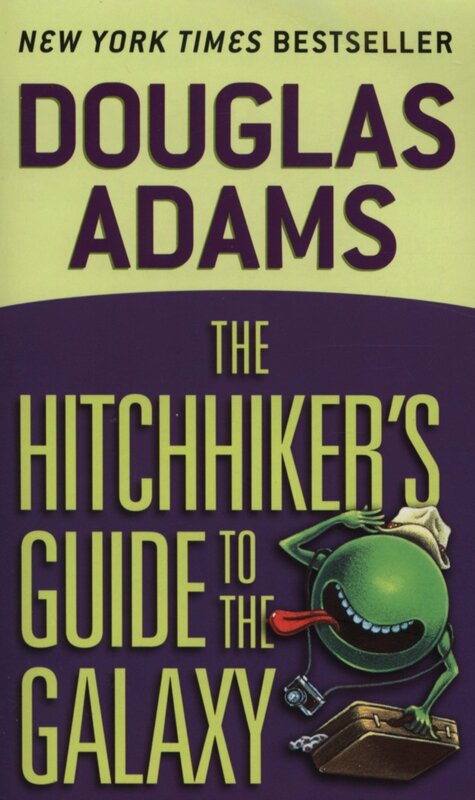 Of course, the authors of the books I read and loved as a child and as an adult have influenced my writing. VH: What do you hope readers will take away from reading your books? SKW: I think most readers – both children and adults – read fiction as a form of recreation. So I’d like people to enjoy my books. But I must admit that some of my work for older children is not intended solely for entertainment. The Shadowed Unicorn, Don't Call Me Marda, and Waiting To Forget each deal with serious subjects. I would hope that readers would have an emotional connection with my characters that might help them deal with their own lives or help them feel empathy for others. 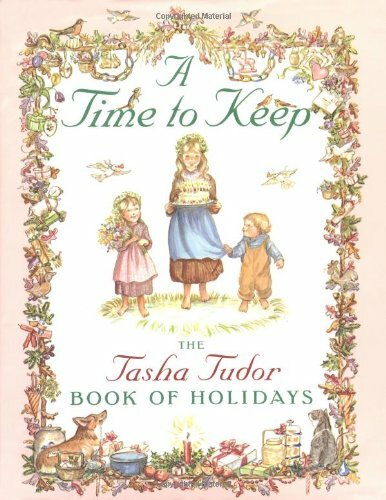 VH: What are 3 favorite children's books? 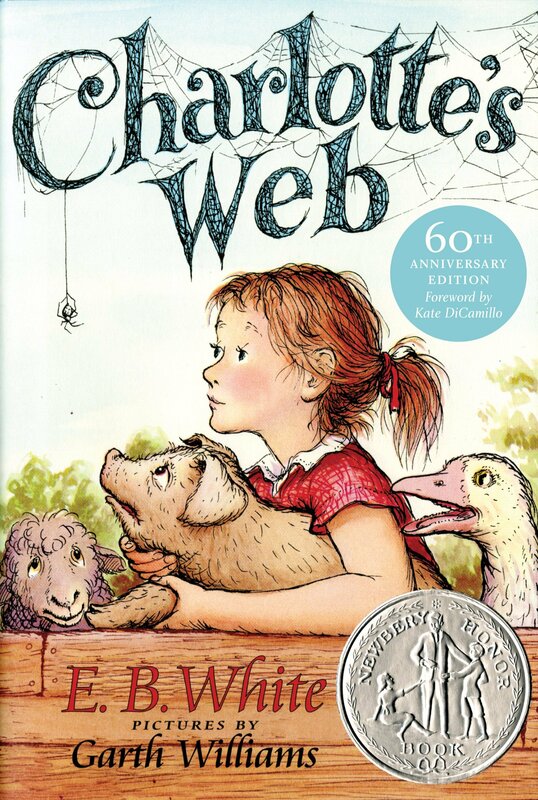 SKW: Once again, it’s difficult to choose but I’ll try: The original (not Disney) Winnie the Pooh, My Friend Flicka, and Charlotte's Web. VH: Any funny stories along the trail taking you to where you are now? 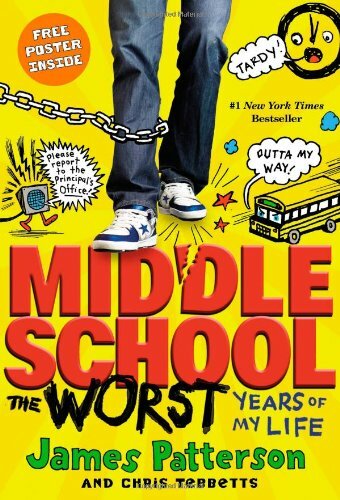 SKW: "My first book, Don't Call Me Marda, is about a sixth grader named Marsha whose parents decide to adopt an eight-year-old who’s developmentally delayed. My mother-in-law was not in favor of our adopting six of our seven children although none of them was disabled. So when I created an opinionated Aunt Laura, I didn’t have to use much imagination to know how she would react. My mother-in-law was thrilled that I’d finally done something productive, and she bought the book as soon as it was published. 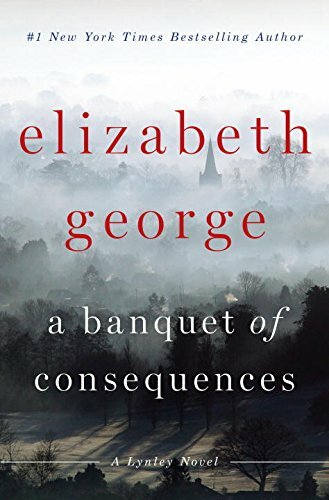 When she called me to say how wonderful it looked, I asked, “Have you read it yet?” No, she had not. Two days later, I answered the phone again, and she said, “I’m Aunt Laura, right?” Fortunately, she was remarkably understanding, and over the years we became very close. But never again have I based a fictional character so obviously on a real person." See more of Welch on her Website and on Goodreads. My Review: Sahar is from Egypt and she's shy and new to the Canadian gradeschool. When her Aunt Lodi gives her an old stuffed "Dream Cat," Sahar discovers an inner strength that surprises her. Storyline: This story of Sahar discovering her inner strength is told with a light and easy hand. Very enjoyable to read and strengthening to the elementary reader as well. 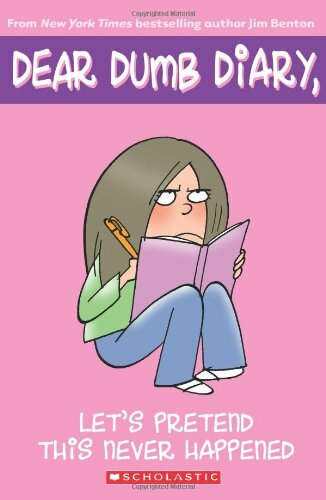 I recommend this book for all elementary age readers, but in particular to those who suffer from shyness and insecurity. Author: Preston Squire is a writer, blogger, and actor in Toronto, ON. He has always enjoyed writing about cute and cuddly characters saving the day, the world or the universe. He is thrilled to share Isecas with you and has many more stories to come. He has three children, an amazing wife, and a house cat, named Isecas. Illustrator: Dixie Albanez is a young artist from Edmonton, AB. She graduated from the Art Institute of Burnaby in 2008, and since then has worked as a painter, graphic designer, and most recently as an illustrator for a mobile game company in her hometown. 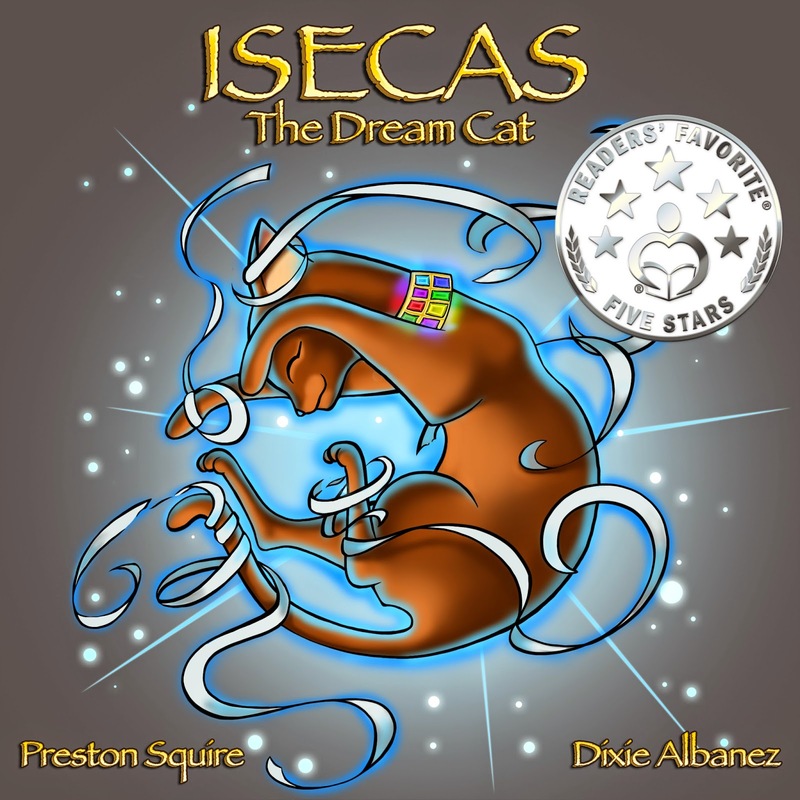 Isecas the Dream Cat has fulfilled Dixie's own dream to become an illustrator of children's literature, and she looks forward to creating art for children's books for many more years to come. Valerie Harmon: How did you come up with Isecas the Dream Cat? Preston Squire: This is going to sound strange (to some) but honestly, I didn't. I felt super inspired to write after what I can only describe as a 'God' encounter and this book (and three others) popped out. I had zero idea I was going to write about an Egyptian Dream Cat or Sahar or what would happen in the book, it just formed itself and I was as pleasantly surprised by what come out as I wrote, it was as if I was reading someone else's work instead of my own. VH: Why did you choose to write this particular story? PS: I never have any preconceptions going into any of the Isecas The Dream Cat stories (there's a sequel out in April and more to come) but each story deals with different struggles children go through and Isecas always helps the children to find their own way through in a very affirming way. I'd say, on a subconscious level, stories were very important to me as a child, as I struggled with anxiety and depression and books were my escape from the world, and in part, my pathway back into it. So it's always been in my heart to play that forward and to write stories for kids that would both entertain and empower and I think that does come out in everything I do. VH: Are you shy or outgoing? VH: What advice do you have for children who don't have a Dream Cat? PS: While I'm sure everyone would love a Dream Cat (adults too) all Dream Cats do is show you the good that's inside of you already - faith, hope, love - for it is these things that will get your through good times and bad. But it is nice to have a Dream Cat remind us once in a while. PS: I was very fortunately to find Dixie (Albanez - illustrator). I posted the illustration job to a eLance, a freelance job site, and Dixie was one of the many people who bid on the job. I loved her work, she captures emotions so well, which is so important in the Isecas stories, so we negotiated a deal. Dixie ... felt right; her enthusiasm for the book, the fact she herself was an immigrant to Canada (Like Sahar in the story), a cat lover and that it was one of her dreams to work on a children's book. I know she's feels very happy to have been able to do Isecas The Dream Cat and the New School and the upcoming Isecas The Dream Cat and The Tides of Change. 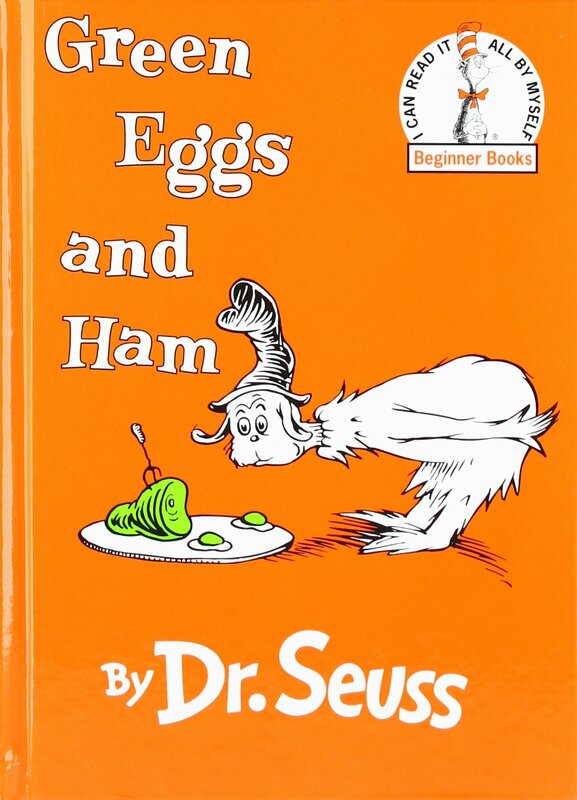 PS: Anything by Dr. Seuss - he makes it all look so easy and puts most of us to shame. Writing in verse is HARD. To tell a great and highly entertaining story while doing it flawlessly? Amazing. 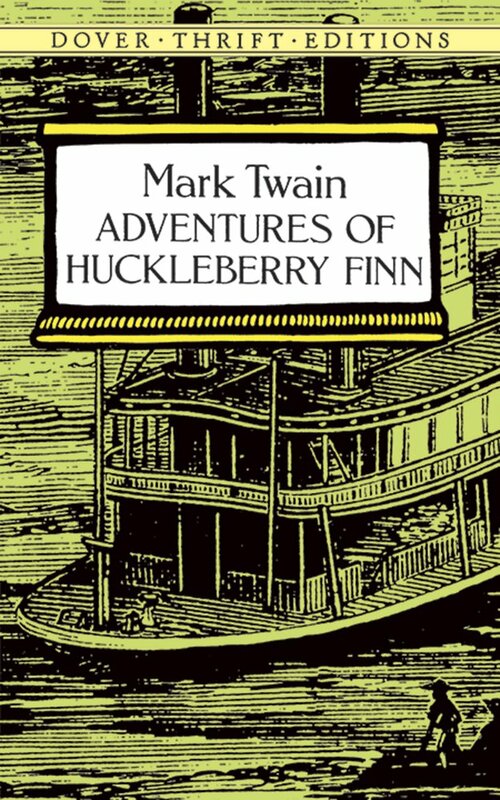 Adventures of Huckleberry Finn by Mark Twain for it's bravery in facing social issues (of the time) head-on and unapologetically. 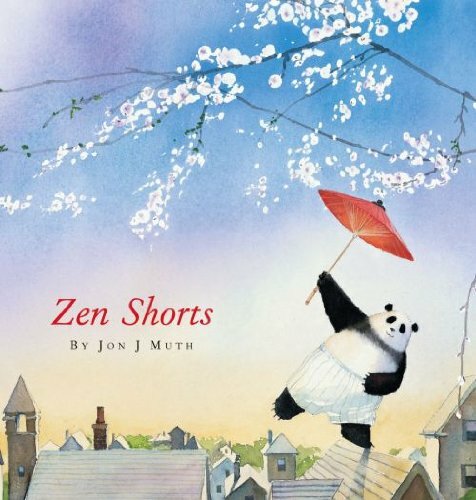 The Zen series by Jon J. Muth because although he's teaching different philosophies, he's accomplished what I one day hope to with The Dream Cats, so I find it personally inspiring. So why do I do it? Sometimes a marvelous concept will come to me and I'll want to write it down or sometimes, I'll feel inspired to write and something marvelous will come out (like Isecas). In the end, I guess I just feel an obligation to do something with them. It seems selfish to sit on a story that could be and should be out putting a smile on someone else's face. I've been thrilled by the response I've received from the Isecas the Dream Cat books so I guess I'll keep publishing the stories I've written as long as people keep enjoying reading them. PS: Do it for the love of it not for the money. I've been a part of children book writing groups (CANSCAIP and SCBWI) for years and have talked to dozens of traditional published children's book writers and over the last few months getting to know a lot of fellow indie authors. None can make a living out of children's book sales (except maybe Robert Munsch and Paulette Bourgeois who I haven't met personally). They all have other jobs / income (school visits, teaching writing courses are common). I was just reading one indie writer's blog, he's got over 100 titles out (some Amazon 'best-sellers'), and still can't make a living off it. I'm not trying to dissuade people from writing. Please do! Just write because you have a beautiful story that's dying to be told in your heart, then be prepared to work at revision, revision, revision because children's books are harder to write than you'd think and then let it go off into the world. Every smile you put on a child's lips is reward enough. Money is a bonus. Or to put it another way, if your goal is financial gain, you'll soon be discouraged and quit, but if you do it for the love of it, and treat it like a business not a hobby, then you'll find a way to make it into a lifestyle. PS: What's funny (funny - odd, not funny - haha) is that I've had these Isecas stories for a decade and am only now getting around to telling them, because I didn't have the faith and confidence in myself, even though Isecas teaches that so eloquently in these books. VH: What are your three favorite books? 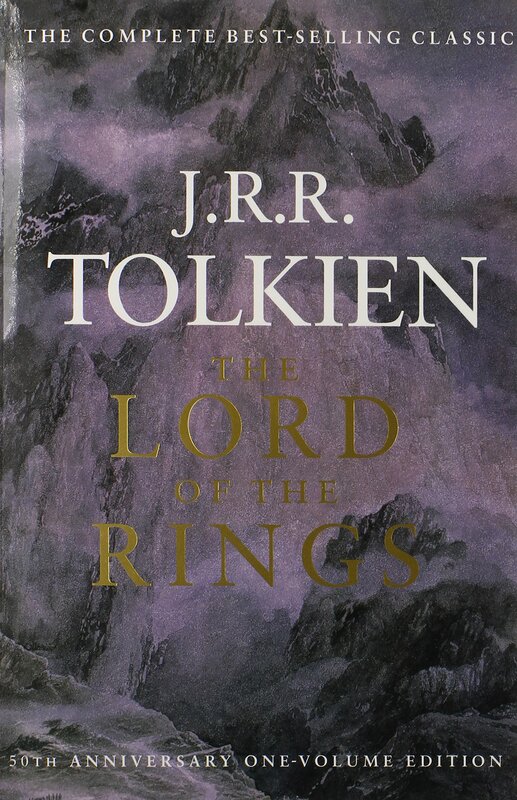 The Lord of the Rings (trilogy), by J.R.R. Tolkien which really took world building to a whole new level for me. Tolkien had created such a rich and vibrant world full of it's own history, cultures, languages, it really captured my imagination. I hope to meet and surpass that accomplishment one day. 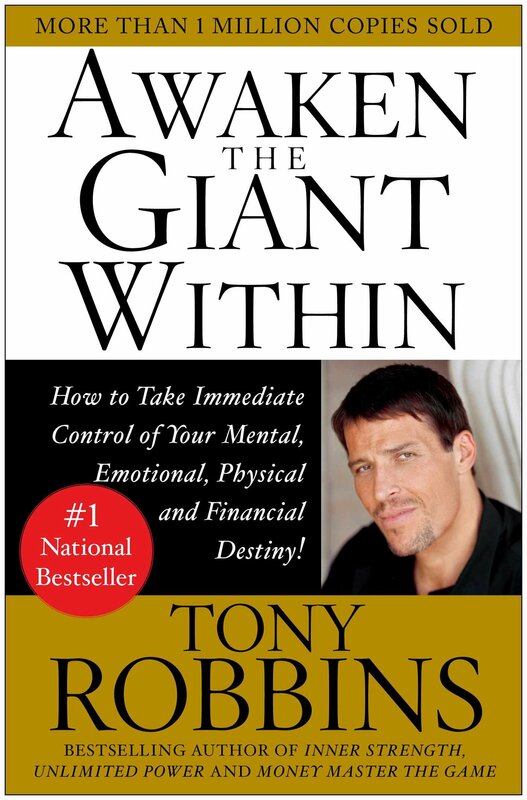 Awaken the Giant Within, by Anthony Robbins because it had a huge impact on my early adult life. 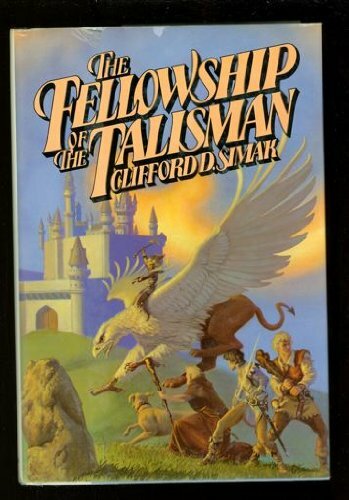 Fellowship of the Talisman, by Clifford D. Simak - which I loved as a child, and because there aren't enough stories with griffin's in them. PS: My fellow writers in my writing group (thanks to Marsha Skrypuch for including me in hers) certainly help shape the final product but I can't say my writing is directly influenced by anyone. No doubt a little bit of a lot of authors I've read over the years work their way in though. PS: If you only knew how wonderful you really are, and how important your role is in this world (mostly when you grow up) then 99% of the things 'wrong' in your life would instantly disappear because you'd already know you can handle them, work your way through them or overcome them and make this world a better place. For more information on Squire and his Isecas books, check out his book website.